Excellent Post by Phil La Duke! Why don’t people care about the costs of savings associated with reducing injuries? 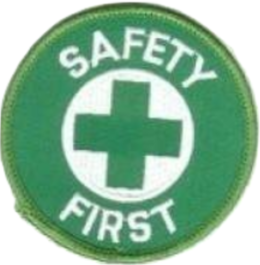 I have devoted my career in safety trying to sell the idea that: a) injuries cost money that returns no value; b) the right improvements not only will pay for themselves, but will show a return on investment; and c) there is nothing gauche or vulgar about saving money along with saving lives, in other words just because you save money by lowering injuries doesn’t mean you care any less about the human costs of injuries. Mondelēz Global LLC announced today a limited voluntary recall in the United States of certain Chewy Chips Ahoy 13oz cookies. This voluntary recall is being conducted because of the potential for certain product to contain an unexpected solidified ingredient. Some reports of potential adverse health effects have been received.